For those of you that joined us a few weeks ago for the Zoom Webinar – Thank you! Our next meeting of this type will be towards the end of February or early March. We’re trying to figure out how to best administer the group, and I got some great feedback that I take seriously and hope to answer in our next online meeting. Part of this was to consult my strategist, Anna, to make sure that the broad (and sometimes specific) needs of your centres can be met by the group. This will take some time to sort out, so thanks for your ongoing feedback and contributions. I may reach out to you individually to help with this. I have heard from some of you that you either don’t understand or can’t figure out how to use Slack on your devices. If you have previously used Slack at MTAC or with other groups, this may be why. 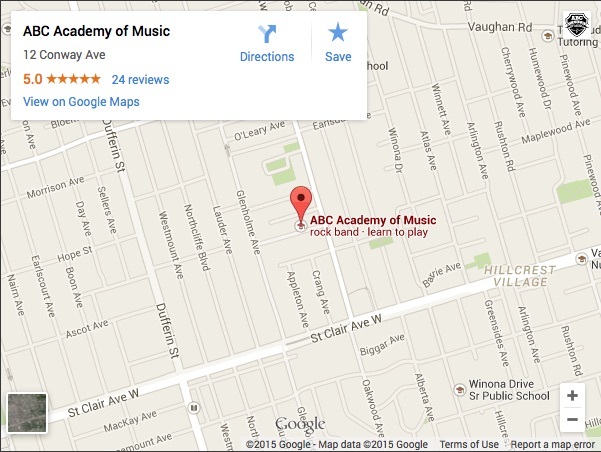 This mini-tutorial will walk you through how to access our group, and to stay in the loop. 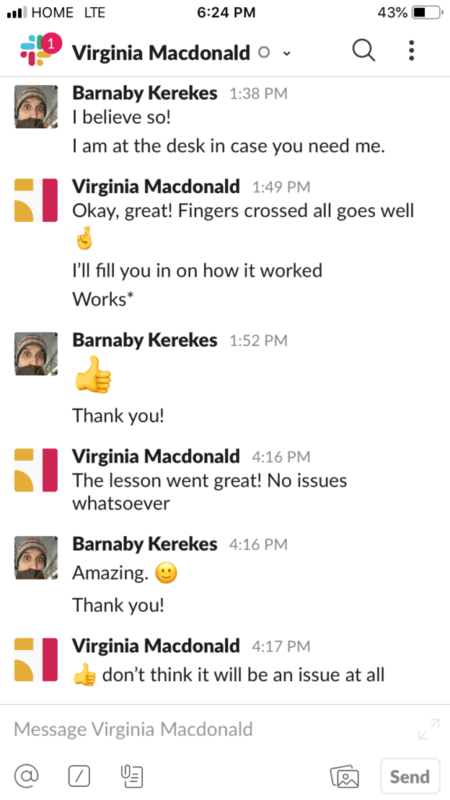 If you don’t use Slack yet, start here. If you do use Slack, move on to #2, below. 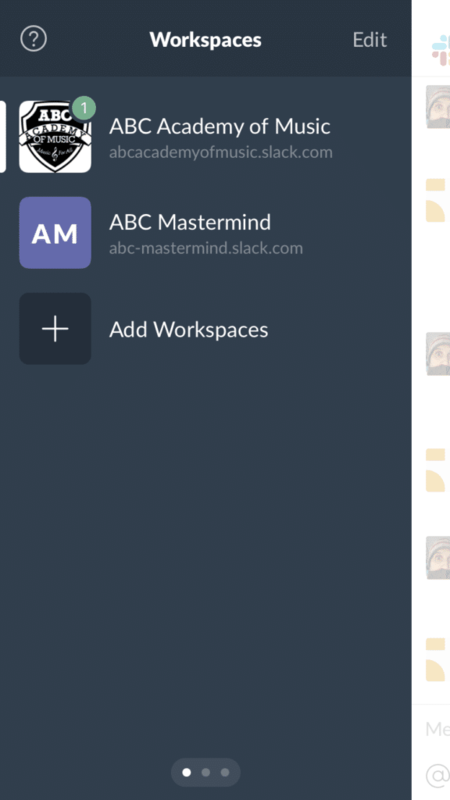 Our workspace (a fancy name for group on Slack) is: abc-mastermind.slack.com. You should use the email you are getting this note at, as that is what I would have invited you with. Having trouble at this stage? Email me at [email protected], or call me in the office at 416-651-7529, and I will help you. If you already use Slack, you may be in a different workspace, and having conversations with other people. Maybe you are still logged into the MTAC2018 group. If you are, you’ll have to add or select our workspace. This is probably what you see if you are already logged in – a typical conversation with one or more people. Swipe this screen to the right. You should now see a list of your individual and group conversations. Once again, swipe this screen to the right. You will come to a list of all of the groups that you are a part of. If you are not already in our group, just click ‘Add Workspaces’. This is where you easily switch back and forth between the groups you are a part of. This does not affect your alerts/notifications. You get alerts and notifications for all groups your are in, whether or not you are actively ‘in’ them. If you don’t have your alert set up properly, you may not get an alert that we’ve added something to a group conversation, or that someone is sending you a message directly. 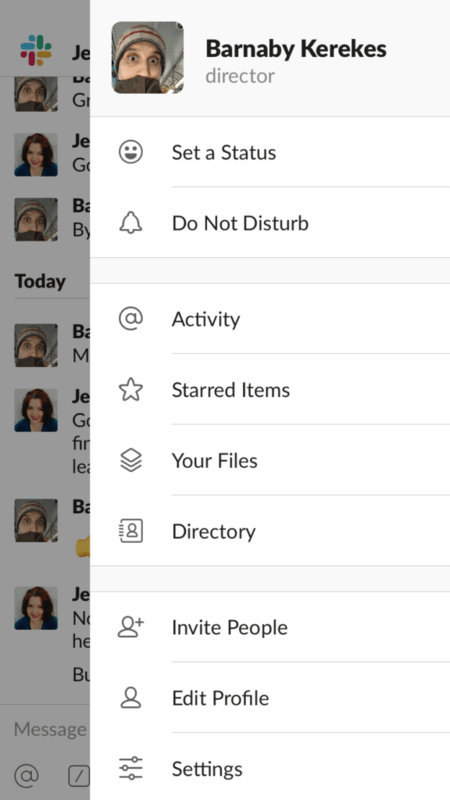 If you look back at the first screenshot above, you’ll see a ••• icon in the upper right-hand corner. Tap on that, and you’ll see this. At the bottom, tap on Settings. 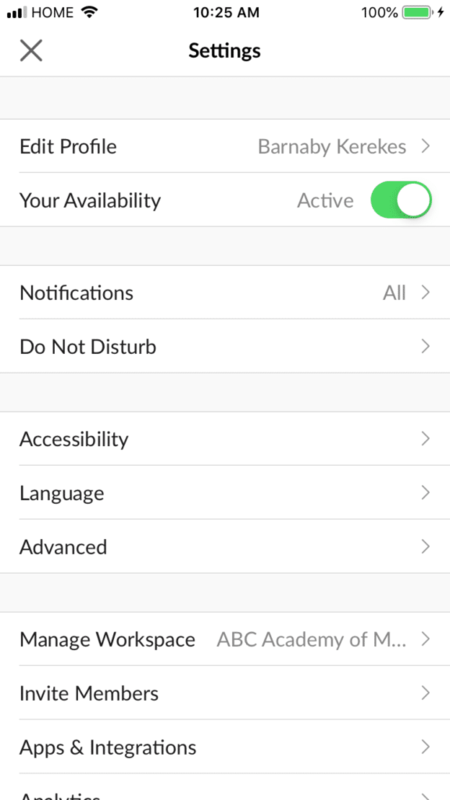 The Settings menu has Notifications as the third item. Tap on this. A little further down, you’ll also notice a Notify Me on Mobile option. 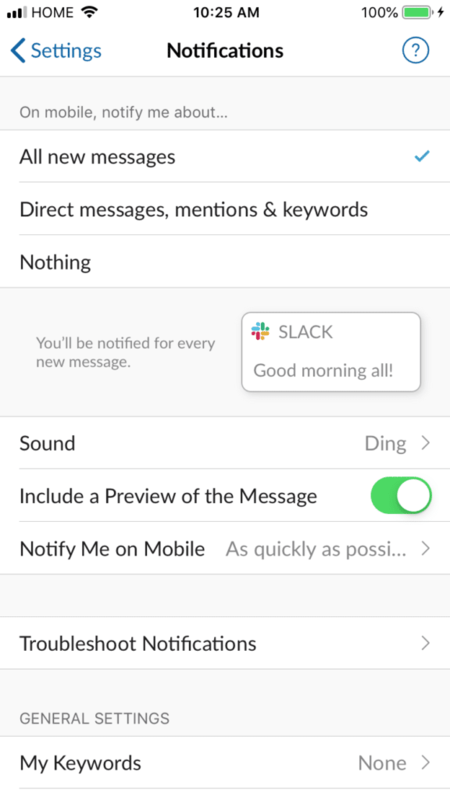 To save battery and maintain efficiency, Slack won’t push messages as quickly as some other apps. To get your messages as quickly as possible, I suggest choosing the As quickly as possible option. That’s it! 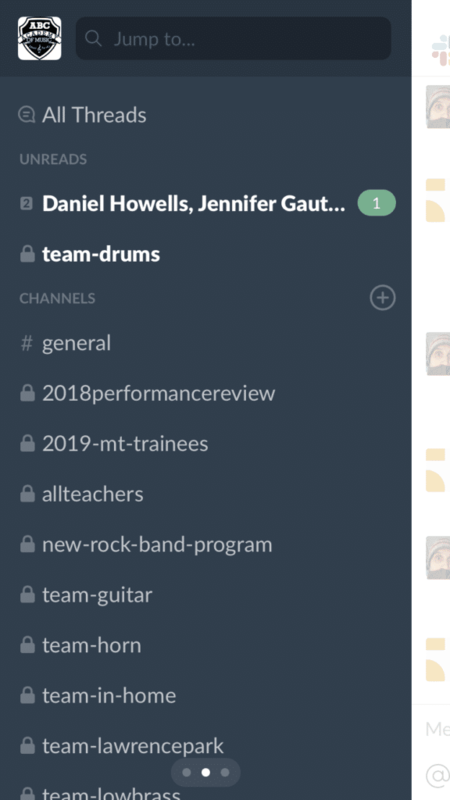 You should now be fully able to use Slack and be completely in the loop on what is going on in our group in real time. I recommend taking the time to go back through the #general channel and see what you may have missed these last few months! Please visit the Google Drive for our shared assets. This link is for our free assets. Do take the time to investigate them, and use them! Tambourine Colour Codes are now in the colour palette sheet. For Rhythm Kids, I have chosen a contrasting Amber colour scheme. I may also review past RK colours so that the contrasts can be tactfully used between MT and RK colours. Tambourine Social Tiles from the Mothership are also now uploaded and available. I would also like to remind you that there is a library of free photos for you to use. Free! Use them! Photo Offer – For every 4 excellent (preferably professional) photos you upload, I will give you one of the professionally designed image and text posts from the theme of your choice (Try a Class, Teacher Stories, Education Panels, Rhythm Kids, Testimonials). They obviously require photo releases on your part. Also, for any Teacher Stories with photos (the Why I Love Teachign Music Together panels you can see on our Instagram accounts) you provide, I will give you 2 other fully completed posts with text and hashtags. I hope that both of those are compelling offers – we really need these! We will need to have some official use policies in place for our group where our shared assets are concerned, but we’ll get to those in time. I’ve also realized that the MT official photo assets are not in the drive, and I will get them in there shortly. I will – unless you give feedback indicating otherwise – only put the most recent (2017) photos into the Drive. I would like to remind you that there are 5 free professionally designed images and text for you to use on your Facebook and Instagram posts! Use them, they’re free and have good engagement! You’ll also notice how expensive it is to just get a phone call or email. Some of this is just the way it is, but some of it is also down to working with an agency that has yet to fully learn about our offering, and how to optimize for it. Nonetheless, this is a good wake-up to understand that getting new customers is vastly more expensive than retaining them. I’d love to hear from you all – Do you think we should have a meeting devoted to Basic SEO and client retention? Let me know on Slack! Your feedback on this was extremely helpful. I will be changing the buy-in model, and will update you on this. It need not be an all-or-nothing model. There was also some interesting feedback about regional differences that may not benefit from the unified approach taken with this effort, which we’ll dig into in our next meeting. I will send you another note soon about our next online meeting, at which time I will update you on the latest for Social Posts. I’ll look forward to speaking to you all soon, and please don’t hesitate to reach out to me on Slack. Expect our next meeting time in the next 2 weeks.